Set up a free account now to prepare for a potential wandering emergency. 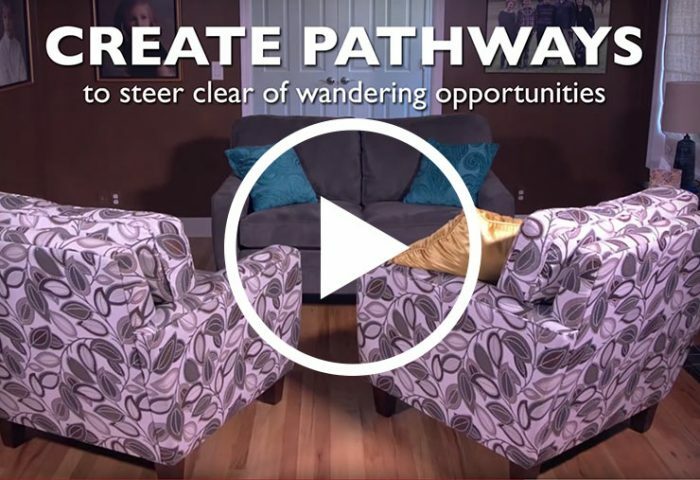 If you’re a family caregiver of an individual with Alzheimer’s disease or another form of dementia, the risk of wandering is one of the potential behavioral symptoms that a loved one could be facing. Wandering could put that person’s safety in jeopardy. Check out the resources of the Prevent Wandering℠ program to help protect your loved one from the potential dangers of wandering. 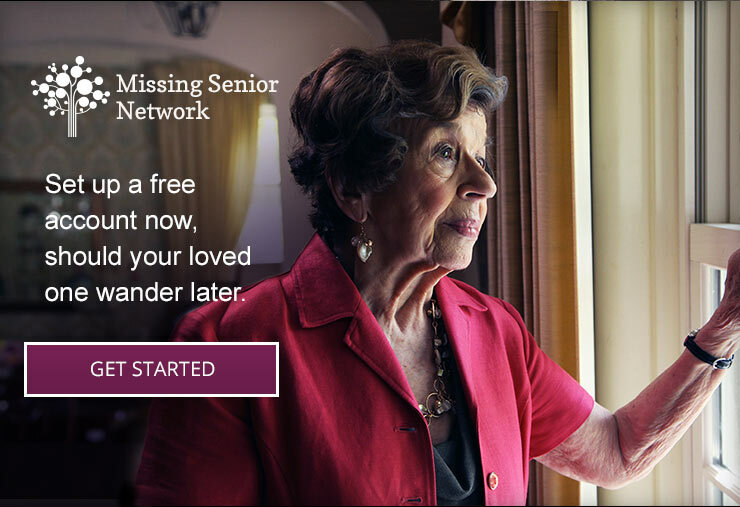 And sign up your older adult for the Missing Senior Network℠, a free web service that can help locate a loved one who goes missing or becomes lost.